Taken from Why Good People Do Bad Things, by Debbie Ford. From The Cosmic Mirror, by Gary Gemmill and George Kraus. 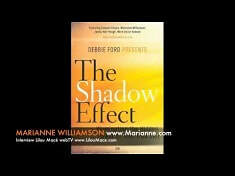 Taken from The Shadow Effect, by Deepak Chopra, Debbie Ford & Marianne Williamson. WHO’S GETTING ON YOUR NERVES?